With a strong mix of specialist expertise and depth and breadth of practical experience, A.G. Coombs Advisory is a leading provider of technical services for all building systems. To support this capability, Advisory taps into over 70 years of experience in designing, delivering, operating and maintaining the technical systems of many of Australia’s leading and iconic buildings. Key to Advisory’s capabilities are our people – industry-leading specialists in all the technologies found in modern buildings; experienced in commercial buildings, healthcare, educational, entertainment and industrial facilities, data centres, campuses and precinct developments; and through concept development, design, specification, installation and commissioning to ongoing operation and maintenance of building systems. The efficient and safe operation of modern buildings fundamentally depends on a range of integrated technologies. A.G. Coombs Advisory is a leading provider of dependable expert advice and ongoing support across all systems throughout their lifecycle. 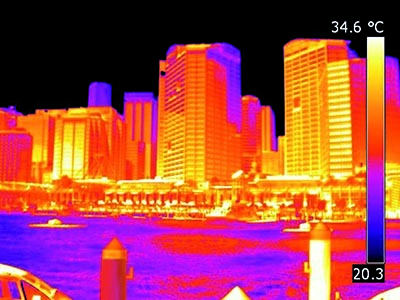 Improving energy efficiency and reducing exposure to rising energy prices is important for many organisations. 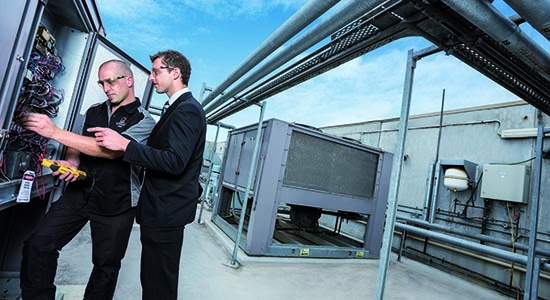 From a fundamental understanding of how building services components and interdependent systems use and waste energy, A.G. Coombs Advisory has a suite of well proven methodologies to reduce energy consumption and cost. A.G. Coombs Advisory offers independent and senior multidiscipline expertise in supporting technical projects and in managing and assuring the commissioning and delivery of projects with critical performance and environmental outcomes. As an independent part of the A.G. Coombs Group, the Advisory team provides impartial advice to support your building project. Appointing A.G. Coombs Advisory as ICA [Independent Commissioning Agent] on the [Melton Library] project has been of great benefit to the project. Working independently, A.G. Coombs Advisory has liaised closely with the designers, builders and Council to achieve optimal results at best cost and reduced complexity, and with a sustainable design. The team has a valuable ability to provide advice and knowledge across all disciplines, and has made a significant contribution to the Library’s 5 Star Green Star achievement. 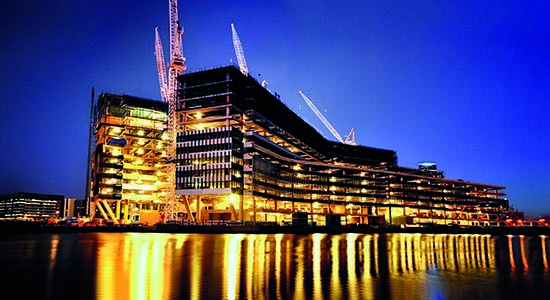 A.G. Coombs Advisory acted as Commissioning Manager on the Emporium Melbourne project. Major Projects Victoria engaged A.G. Coombs Advisory to undertake the LEED Commissioning Authority (CxA) role on its National Tennis Centre project.